Replacement temperature sensor and parts for Voyager, Vapor, Striker and Vector. 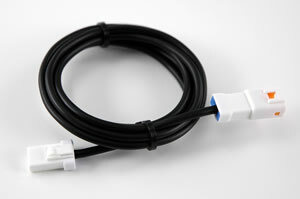 Water Temperature Sensor for radiator hose insertion (19mm inner diameter hose size): 580mm lead . 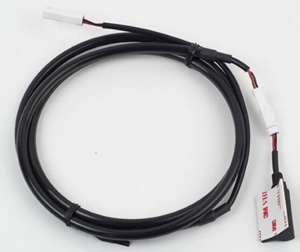 Water Temperature Sensor for radiator hose insertion (22mm inner diameter hose size): 900mm lead . 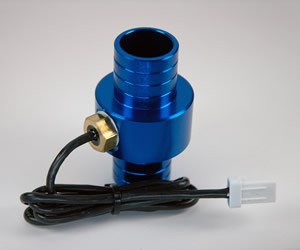 10mm Air Temperature (CHT) Sensor. ...For 10mm spark plug or bolt fitment on many air cooled off-road machines. 12mm Air Temperature (CHT) Sensor. ...For 12mm spark plug or bolt fitment on many air cooled off-road machines. 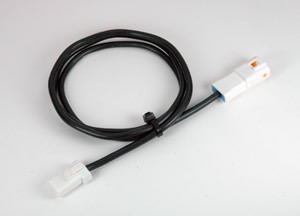 14mm Air Temperature (CHT) Sensor. 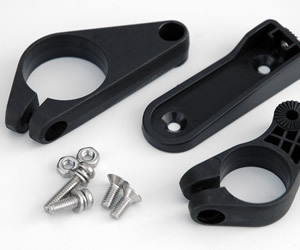 ...For 14mm spark plug or bolt fitment on many air cooled off-road machines. 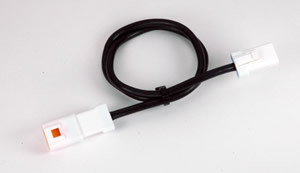 Water temperature sensor (M6 x 1.0). 500mm lead length. 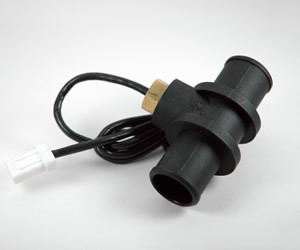 Water temperature sensor (1/8 - 28th BSPP). 900mm lead length. Red anodized oil temperature sensor adapter. Works with V300-002 and V300-003. Outer thread size: M12x1.50. 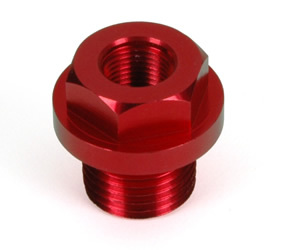 Red anodized oil temperature sensor adapter. 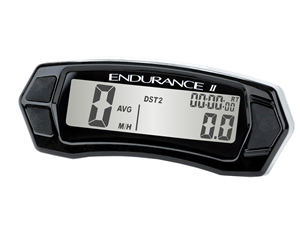 Works with V300-002 and V300-003. Outer thread size: M14x1.25. 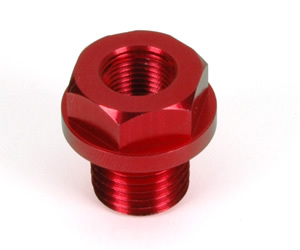 Red anodized oil temperature sensor adapter. Works with V300-002 and V300-003. Outer thread size: M14x1.50. 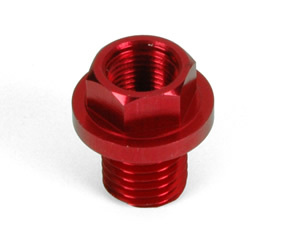 Red anodized oil temperature sensor adapter. 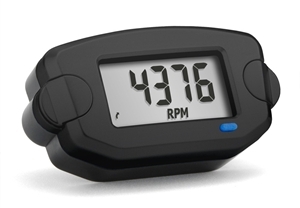 Works with V300-002 and V300-003. Outer thread size: M16x1.50. 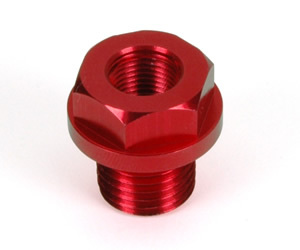 Red anodized oil temperature sensor adapter. Works with V300-002 and V300-003. Outer thread size: M18x1.50. 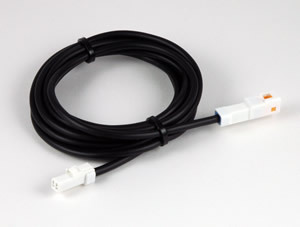 12" 300mm temperature sensor extension wire.